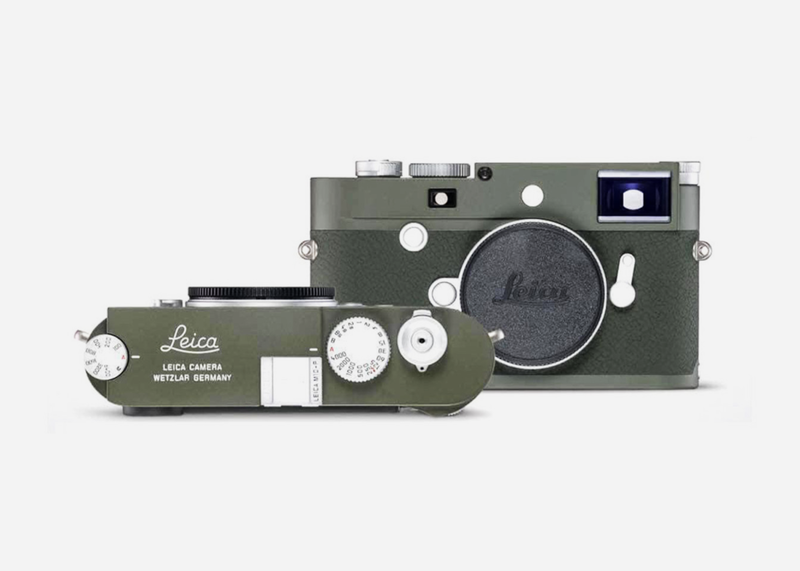 Leica cameras will always be at their most iconic in basic black but their limited edition 'Safari' models are not only highly coveted but just plain handsome. 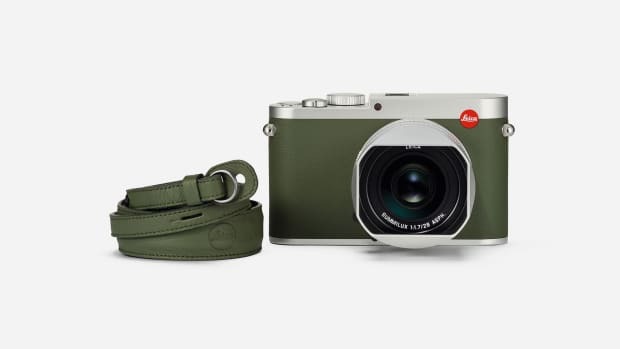 And we have some good news for fans of the legendary German camera maker: the M10-P just got the olive green enamel treatment. 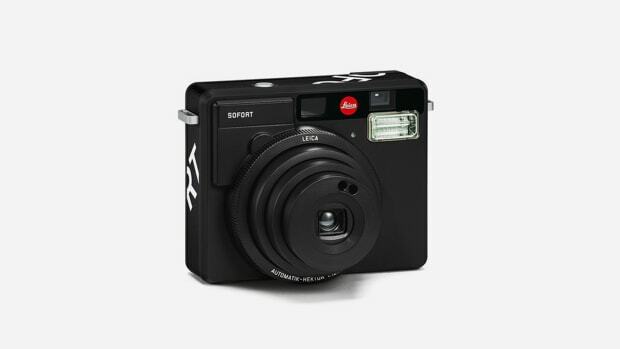 Limited to $1,500 examples worldwide and priced north of $8,000 apiece, the safari shooter features the same silent shutter as the standard model and also omits the red Leica badge for a stealthier look. 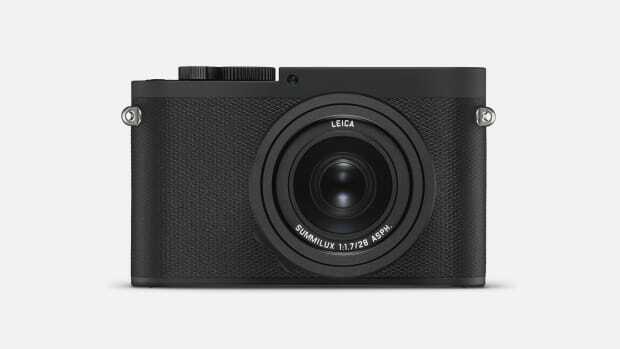 A matching Summicron-M 50mm f/2 is also available at an additional cost.